Staying or leaving? It's good and bad things with each options. Nino, Eka and Teona are old friends but lives in Georgia, France and Norway. They only meet in summer every second year in Tbilisi. another country? Language can be a problem for sure. And to get the education approved in the new country? For many it can become a fresh start, but at the bottom of the society’s ladder. Meet som "leavers" and "stayers". I have spoken with some of the "leavers" and "stayers", and live with one of the "leavers". Here Nino, Eka and Teona meets at the cafe. They went to school together in the earlier years. All three of them have been in contact with each other, since they parted. Eka has visited Teona in Paris, and Teona has been visiting us in Norway. 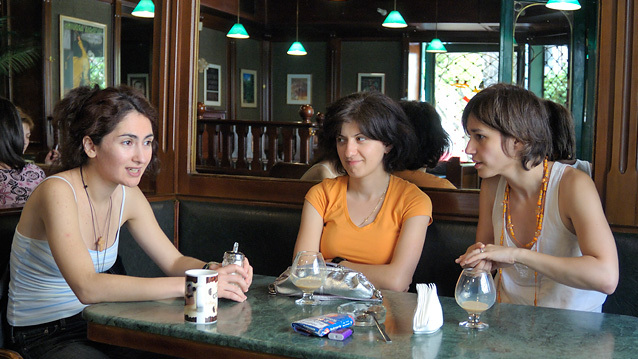 This summer they decided to meet in Tbilisi all three at the same time. I think they enjoyed it a lot!. SKYPE, the internet-telephone has made life much easier. It is very cheap to make a phone call, or free if you call another internet-user. That is in fact the way Teona, Nino and Eka keeps in touch regularly, and there are already plans for next year. Teona moved with her parents to Paris in 1995. Now she is establishes as a violinist in a symphony orchestra in Rouen. Teona has most of her family in France and have lived there for 11 years now, so she is happy she and her family moved. But still she choose to baptize her son in Tbilisi, and wants to visit her relatives more often. She still misses Georgian food. Nino stayed in Tbilisi and now work with psychosocial rehabilitation of children for an NGO. 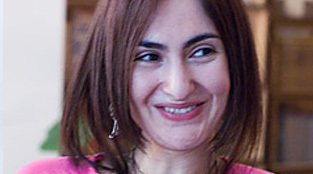 Nino is satisfied staying in Tbilisi, as she got a job and possibilities for a career. Here she can be close to her family, and feel that she made the right choice. But men. Men are not up to par in Georgia, she claims. They are too old fashioned and macho. Nika went to Germany, to Frankfurt to develop his music talent. He spent several years there, but found that the extra he earned as a pianist there was eaten up by higher living expenses, so for him it was all the same. He missed his family and went back to Tbilisi. Now he has a steady job and lives by his piano playing. He doesn't regret going back at all. Nargiza is born in Kutaisi, but left Georgia to study in St .Petersburg quite young. After becoming a doctor, she moved to Norway and is now working in Oslo as a specialist in gynecology. "Sometimes I wonder if I did the right thing. Especially when I return after every years visit in Kutaisi", she says. But the prospects are better in Norway at the moment, so she wants to stay. England is also an option, but she hasn't decided anything yet. After having tried the rural life at a hospital in Levanger, she was relieved over having the possibilities of working in Oslo. But still she has an apartment in Trondheim where she initially started her Norwegian career. 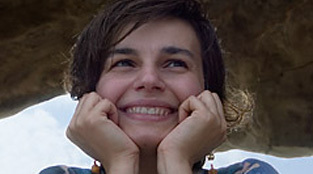 Eka studied at the conservatory in Tbilisi and moved to Munich in Germany to work in 2000. Later, in 2002 she moved to Norway to live together with me. Eka has experienced some of the downside of being a foreigner in Norway, because she was much older than Teona when she left. She had to go through a long process of getting her education approved. She ended up having to spend 3 more years at a Norwegian university to get her Master degree, which she is in the final stage of completing now. She also had to spend one year at university learning Norwegian. It is a big challenge studying at master-level in a complete new language. But now things are getting easier. 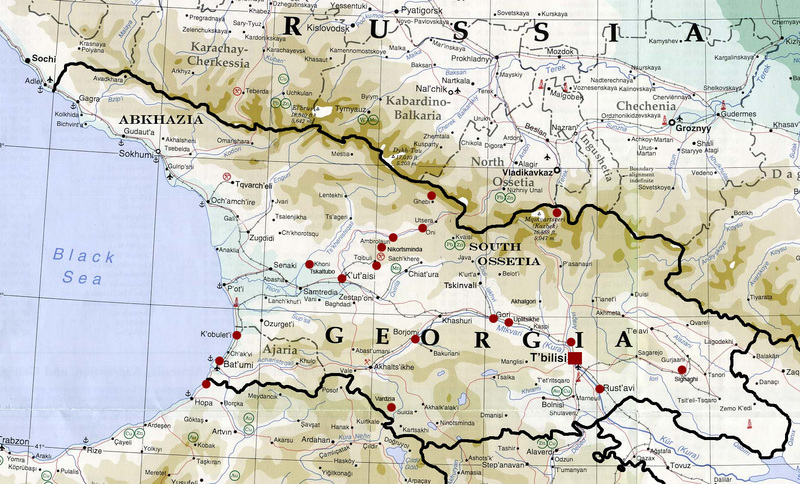 She emphasizes that her biggest problem is that she misses her family, and that she VERY much miss Georgian food. "The rigid demands for education and the close networks impossible to avoid when trying to get a job, is maybe the biggest problem for foreigners in Norway, and most western countries". Now she’s got her master degree. No plans leaving Georgia, says Nino. Nika tried Germany, but returned to Tbilisi. Eka, satisfied living in Norway.